All data could be input to a computer using a keyboard, but this would often be a slow process, and mistakes would be made. 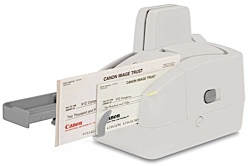 Magnetic Ink Character Recognition (MICR) is a technology that allows details from bank cheques to be read into a computer quickly andaccurately. The cheque number and bank account number are printed at the bottom of each bank cheque in special magnetic ink using a special font. These numbers can be detected by an MICR reader. 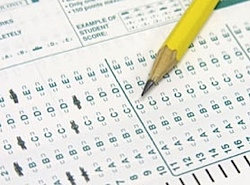 Optical Mark Recognition (OMR) is a technology that allows the data from a multiple-choice type form to be read quickly and accurately into a computer. Special OMR forms are used which have spaces that can be coloured in(usually using a pencil). These marks can then be detected by an OMR scanner. 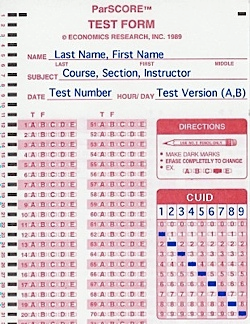 Common uses of OMR are multiple-choice exam answer sheets andlottery number forms. 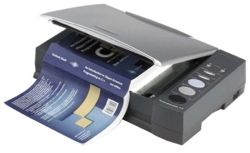 Optical Character Recognition (OCR) is a software technology that canconvert images of text into an actual text file that can then be edited, e.g. using word-processing software). The result is just as if the text had been typed in by hand. 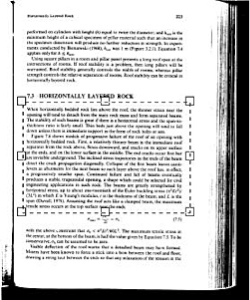 OCR is typically used after a page of a book has been scanned. The scanned image of the page is then analysed by the OCR software which looks for recognisable letter shapes and generates a matching text file. Advanced OCR software can recognise normal handwriting as well as printed text - this is usually called handwriting recognition. 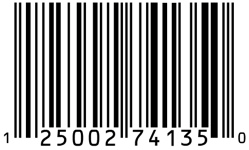 A barcode is simply a numeric code represented as a series of lines. 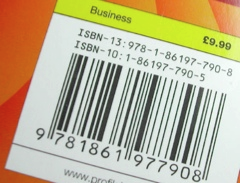 These lines can be read by a barcode reader/scanner. 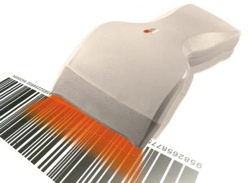 The most common use of barcode readers is at Point-of-Sale (POS) in a shop. The code for each item to be purchased needs to be entered into the computer. 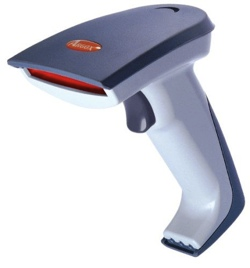 Reading the barcode is far quicker and more accurate thantyping in each code using a keypad.